Ferderigos family lives in South Florida but was visiting family in St.Augustine and decided to do a beach photoshoot while here. I loved meeting them and little Lauira Leigh is such a little cutie pie and oh-how-adorable! 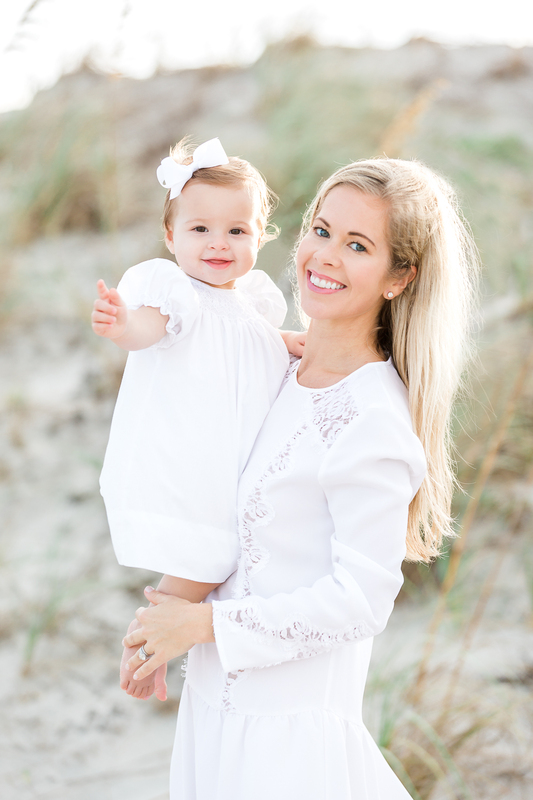 Maris Kirs Photography is an award-winning photographer based in Ponte Vedra, FL and also taking pictures in Jacksonville, St.Augustine and surrounding areas. 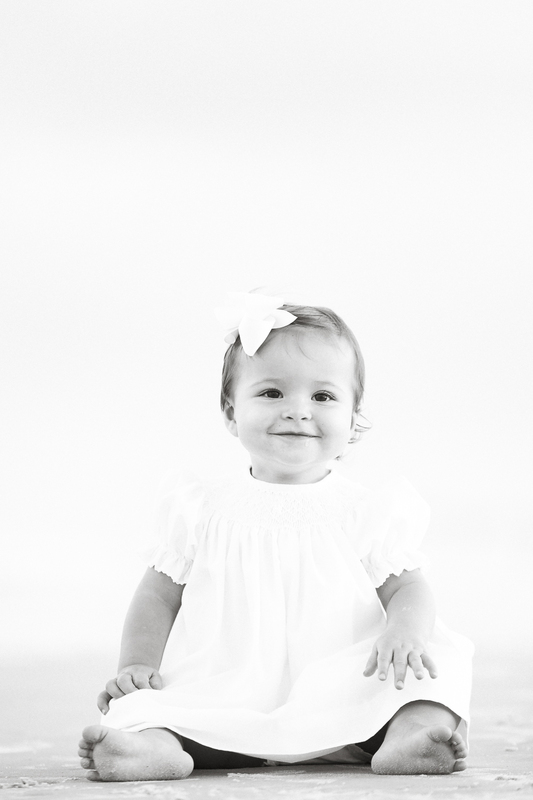 I specialize in maternity, newborn, family, senior, engagement and wedding photography. Keisha + Spencer chose the Lightner Museum in St.Augustine as the location for their maternity session - oh I’m so impressed with this place every time! Little Brooks celebrated his 1st birthday with smashing a cake and having a little party in a cute teepee tent! 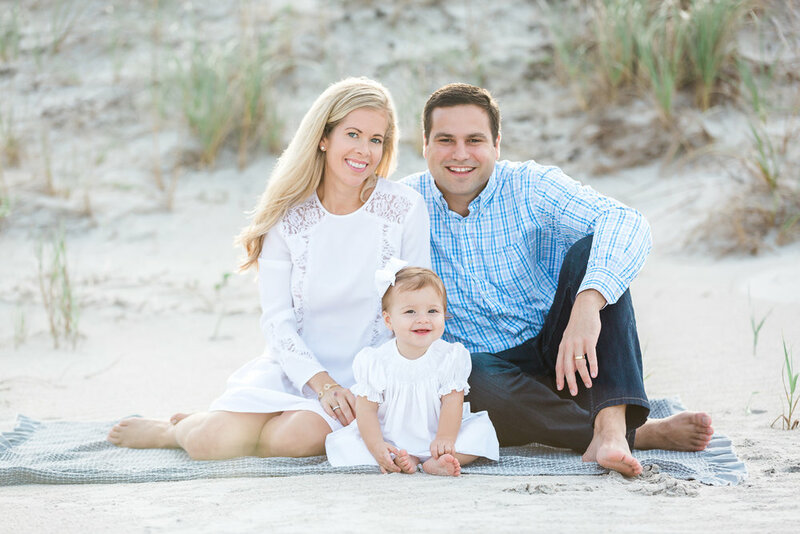 This engagement session in Ponte Vedra Beach was extra special! 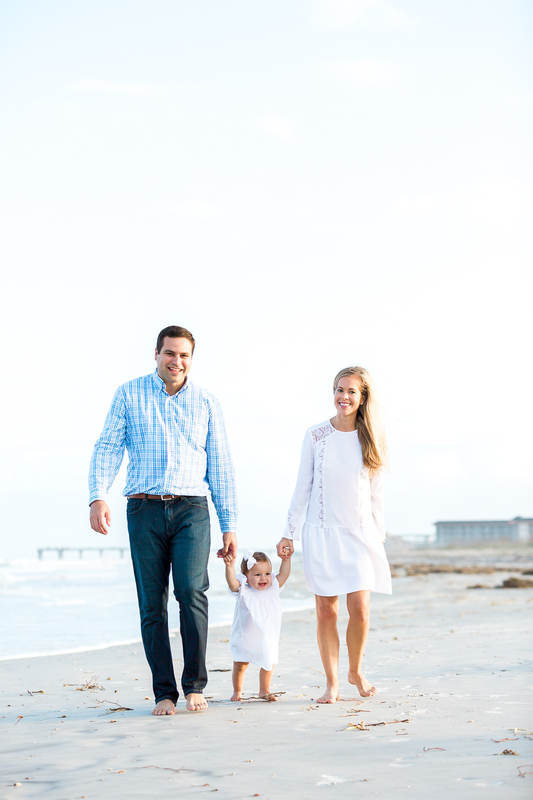 This maternity/family session in Anastasia State Park in St.Augustine was so very sweet! Jade + James are such a sweet couple and I loved taking their engagement photos in Hanna Park. This romantic engagement session in Big Talbot Island started out pretty casual but ended in a hot red ballgown and dancing in the water! Megan & Walker’s romantic and very emotional wedding took place in beautiful beach at Serenata Beach Club that is located right by the Atlantic ocean in St.Augustine, FL. 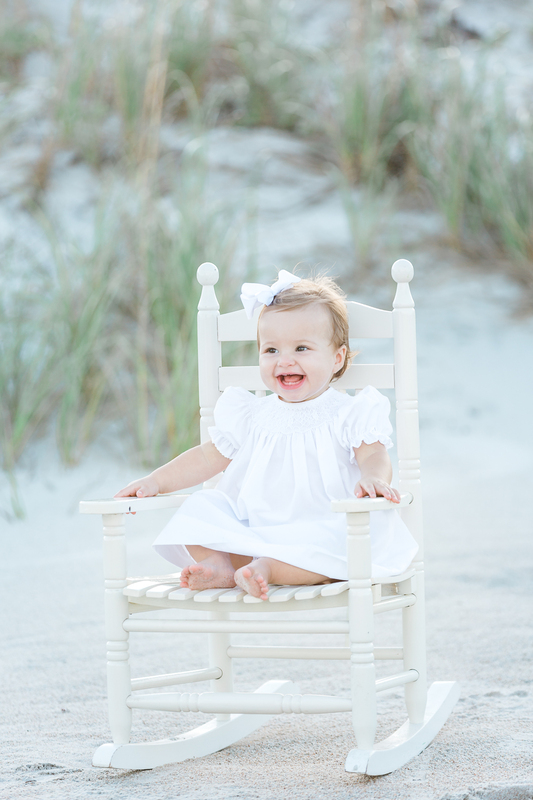 Teagan’s 1st birthday session was nothing but FUN! Kristi + Alex said "I DO" in beautiful Casa Marina Hotel in Jacksonville Beach. Photographing Elliot’s first birthday was so special because I have photographed her parents since they first got engaged! Emily + Sam's wedding at The Ribault Club was so dreamy! Literally like a Royal wedding (the same day, too!). Katie + James had their wedding in beautiful Epping Forest Yacht Club! Katie + Steve's wedding in St.Augustine was absolutely stunning! They were getting ready in Casa Monica Hotel. The ceremony and reception were held at The White Room. This family photoshoot in the flower fields was absolutely gorgeous! Beautiful location (Washington Oaks Gardens never disappoints), adorable couple and lots of steamy poses - love is in the air for sure! 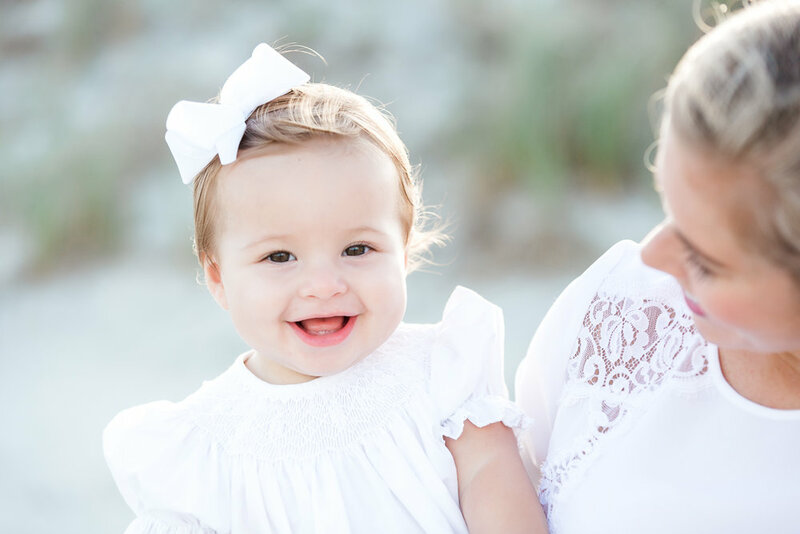 This family and pregnancy announcement session in Nocatee was so adorable! This Hawaiian themed wedding and was just gorgeous! The ceremony was held at the Beaches Museum Chapel and reception in ONE Ocean Resort. This stunning detail-oriented wedding was held at Florida Yacht Club and the couple got ready in Omni downtown. It was a small and intimate wedding in Serenata Beach Club near St.Augustine. This maternity session in Big Talbot Island was so beautiful! This couple said "I DO" in beautiful Casa Marina Hotel in Jacksonville Beach. Avery's high school senior session in Washington Oaks Gardens was such a DREAM! Allison + Eric's stunning wedding was held at The White Room (Villa Blanca) in St.Augustine. Every detail was in place! Megan + Walker decided to do their engagement session in Washington Oaks Gardens. Janine + August had their wedding ceremony in the The Lightner Museum courtcard. They were both getting ready in Casa Monica Hotel and the reception was held at The Floridian Restaurant. This time we switched up the location and I found a little forest in Jacksonville that has the best lighting ever - aren't those sun rays glowing through the tall pine trees just gorgeous?! 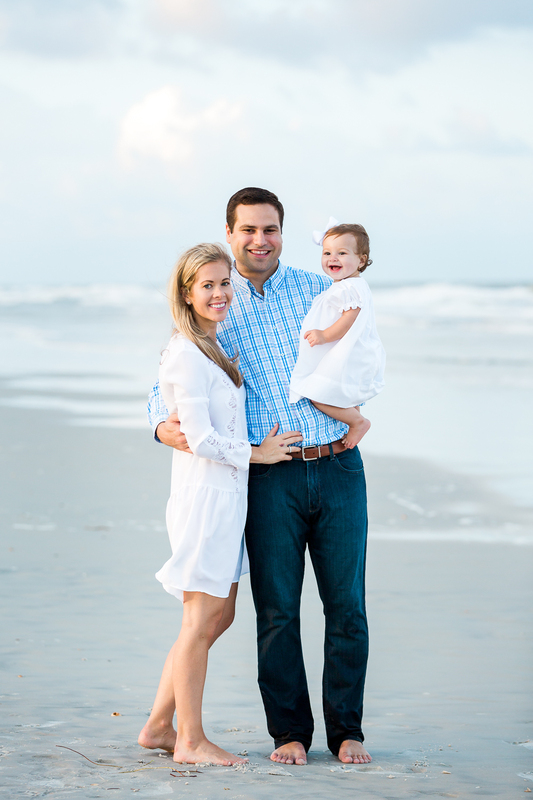 Matt decided to propose to Brittany in Elizabeth Ponte Lodge in Amelia Island just a few day before Christmas. Katie + Steve's wedding in St.Augustine was absolutely stunning! They were getting ready in Casa Monica Hotel and the ceremony and reception were held at The White Room.